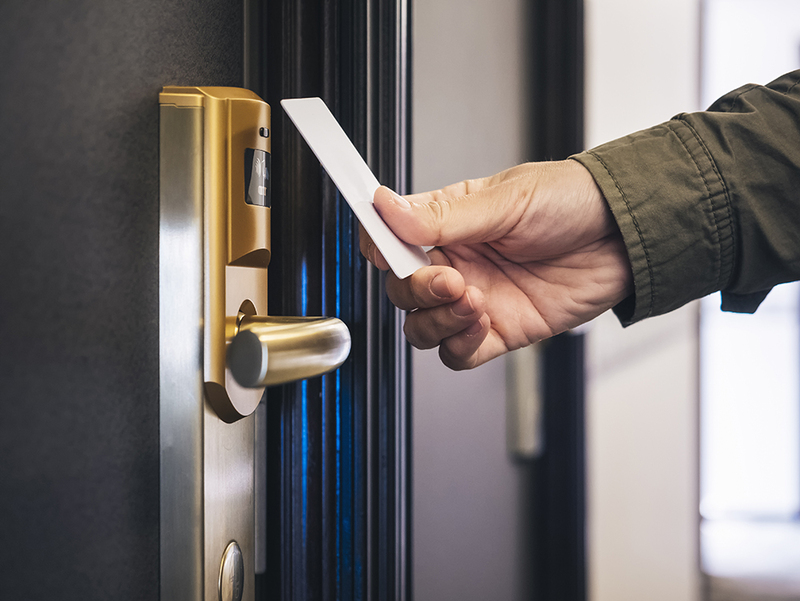 Tourist accommodations are regulated and inspected by public health to minimize illnesses and injuries associated with unsanitary or hazardous conditions. As with food service establishments, we investigate and respond to all health related complaints. For more information on tourist accommodations, click here. Each county has a different application process and fee structure. Contact the Environmental Health Office in your community after visiting your local Planning and Zoning office.